Janet McDonald once wrote about her mis-adventure with psychic Sylvia Brown. The experience was much less than she’d anticipated and she spoke of the sick, sinking feeling that came over her as the reality that the reading was more scam than paranormal science. It didn’t shock me that McDonald consulted a psychic. Many of us are curious about our futures, even if we never take steps to actually peer into them. What shocked me was that the author’s questions for the psychic were more aligned with “what’s the greater meaning of life” than – will my book (at the time Project Girl) be best selling? Or, how do I make them best selling? Perhaps as an attorney – analytical and practical by profession, and a member of Mensa, McDonald knew such answers weren’t for her to know since they couldn’t be controlled. So it would have been a waste of a question. Or maybe, McDonald knew that one of the secrets of being a sane author was letting her stories speak for themselves. Perhaps it’s as it should be. A search on Janet McDonald’s name yields more eulogies than coverage during her successful writing run. So, the stories speaking it is. 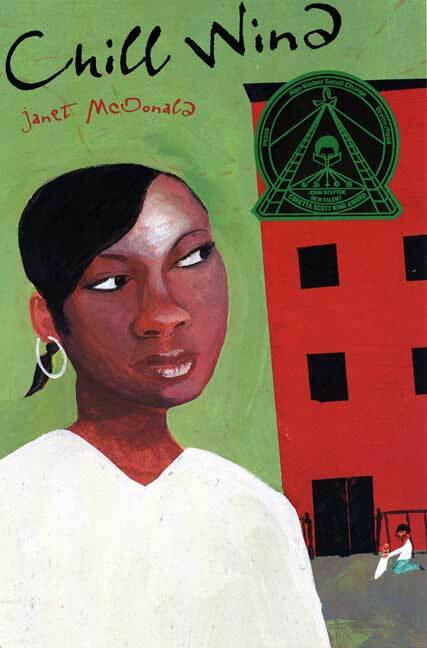 Before she passed of cancer in 2007, at the age of 53, Janet McDonald blessed the literary world with six YA books. A self-proclaimed project girl, she rose from them – living in Paris at the time of her death, and never let the stories of young people who were products of the projects go unheard. 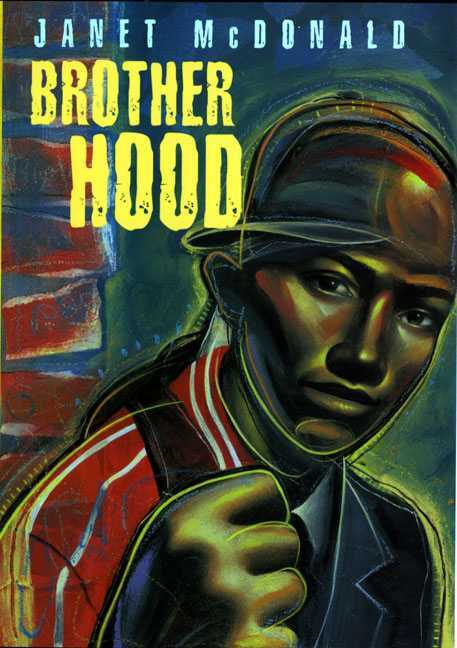 From the trilogy of stories that followed the young ladies of the Hillside House housing project, to her two “boy” books – Brother Hood and Harlem Hustle, McDonald’s stories always focused on rising above circumstances. 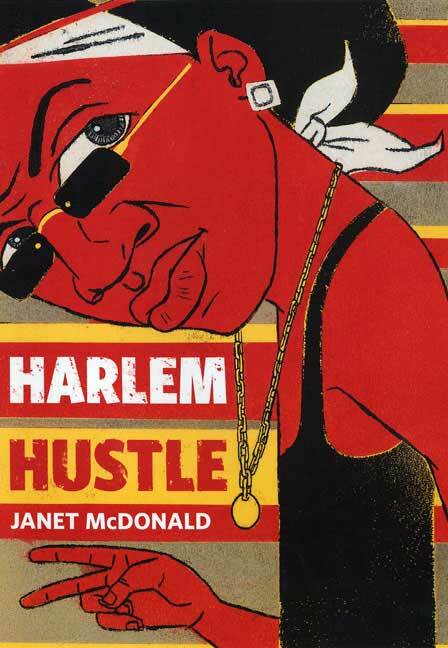 Although her characters were urban, McDonald’s stories are far from crying inner city blues. Instead, they focus on the character’s inner strength and how they used their surroundings to succeed. 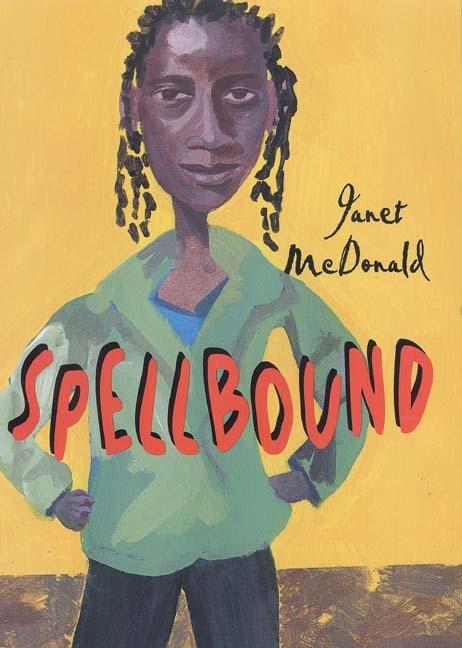 We celebrate the work of Janet McDonald in hopes that her books find their way into the hands of young readers, today and beyond. Project Girl – McDonald’s debut was a memoir about her days as a bookish teen Brooklynite. Hard hitting and real, the book covers her heroin use, her love affair with Paris and life while being Black in the Ivy League world of Vassar and Columbia University. Spellbound – McDonald’s YA fiction debut about a sixteen year old, teen mom who sees a spelling bee as her ticket to upward mobility. Chill Wind – With two kids and sixty days before her welfare benefits run out, teen protag Aisha Ingram turns to modeling for “big” girls. 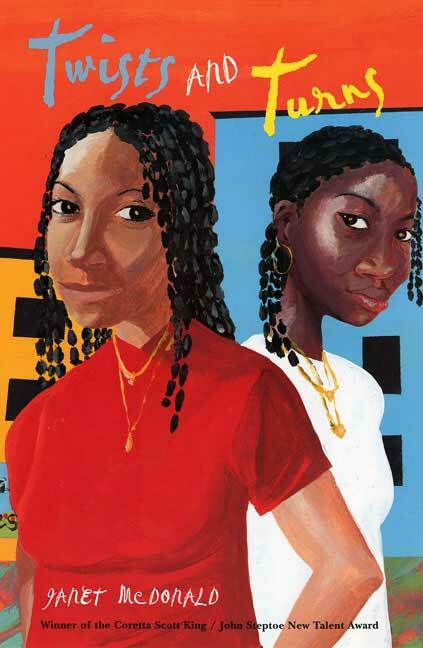 Twists & Turns – McDonald shows readers that a little skill goes a long way as the Washington sisters set out to use hair braiding as their ticket to a successful life after high school. Harlem Hustle – Eric “Harlem Hustle” wants to find a way out of the streets and Hip Hop may be the answer. But finding the strength to leave what you know, behind, becomes the real test. 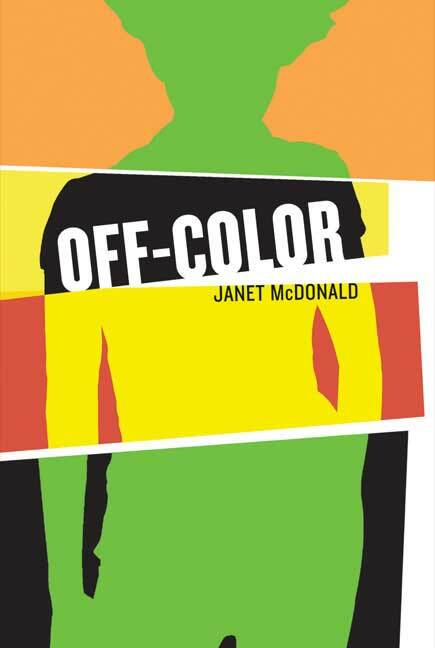 Off-Color – Flipping the script on her in-the-hood take, McDonald tells the story of Cameron, a white teen who moves from a working class neighborhood to public housing. A fresh spin on acceptance and fitting in. Okay, not sure whether to be mad or sad. You have featured a couple of amazing people who I never knew about only to realize they have passed away. I think it just makes me more sad. Another reason why this project is so vital. Thanks for all you do. If I was still teaching I would certainly use this series in my classroom. Don’t know if you guys have or have though about sending something out to schools. This is a great resource. Once I am published and you guys invite me to hang with you, I will work on that!!! I like being with the cool kids!! I have said I was going to revisit Ms. McDonald’s work. I read Off-Color and I didn’t like it. It didn’t work for me but I learned after reading the book that McDonald was a respected author so I think I need to step up and check out her other titles. Pingback: Rasco From RIF » Caught up….Day 20 it is and February 20 it is! I had only ever heard of Chill Wind; don’t ask me how I missed everything else. Thank you for this. I have all of her books. She is inspiring and influenced me to be a better person. This is an excellent post, and about something and someone that is really important to me. Thank-you. Yes I do encourage everyone to go out and read this author’s books! 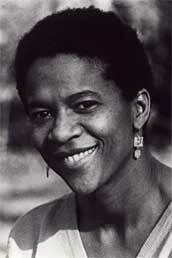 She was such a great writer and I loved everything she wrote! is there anywhere where i can find the books online? I see that I commented in 2010, but I didn’t mention something that is always in the back of my mind. I think Sylvia Browne told Janet that there was something wrong with her health. She might have said stomach. I remember reading that Janet was irritated by Sylvia because of a mention of a health issue and Janet said it was ridiculous because she is perfectly healthy and goes skating all the time. Whatever was written concerning this is not online anymore. Janet passed away and now Sylvia is gone, too. Life is short. Live it fully. We can’t be irritated with each other. Too tiring, and then we’re gone….and then we’re probably laughing about how funny we were. I think Janet passed away April 11, 2007. She must still be influencing us. It goes by so fast.